Updated: The song was featured in Trouble with the Curve movie trailer below. The single was featured as the official theme song of the Women gymnastics team of USA for 2012 Olympics and has reached Platinum Record! The Eleventh Season of American Idol was a record breaker for the show's entire history with the most number of voters for the last two contestants on the finale. The battle for the title was left between two talented contestants, both I watched for so dearly -- Phillip Phillips and Jessica Sanchez. And the male proved to be the victor. On the finale, Phillip Phillips performed an original composition for his winning single. It was a very personal piece of music entitled Home. Now after a few weeks from the said event, Phillip Phillips released the music video for the said single, which is a montage of the journey he has to take to achieve the crown he now enjoys. 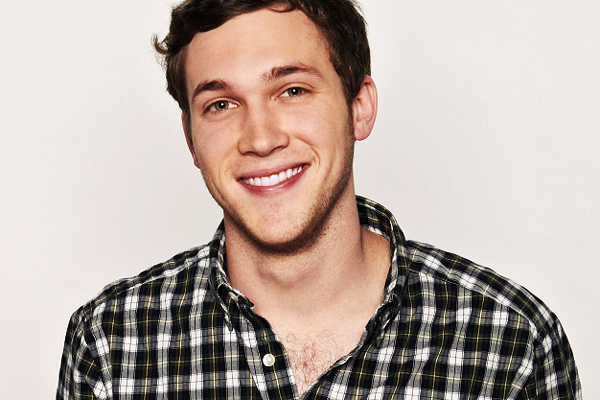 This music video highly reflects the song's theme, which is very personal for Phillip Phillips. He has struggled a lot in life and on American Idol per se, including the pains he has to go through before his kidney surgery. Encouraging and strengthening at most times, this is a song of braving and journeying through the unknown. But once you believe in your self and the support anyone who believes gives you you will be able to survive that journey. Personally, this is a very touching song for me. There's no instance that tears wouldn't drop on the very few notes of the song. It then grows to a very enlightening and inspiring song that wipes away the tears on my face with a smile. Despite being alone and lonely, one must not lose hope that someone out there, another creature is there to help you and accompany you -- may it be physical presence or in spirit. So don't lose hope and look on the brighter side of things. Feel the empowering effect of this perspective that will eventually help you prevail and achieve the happiness you deserve.